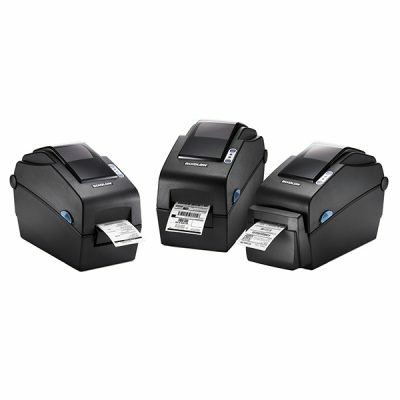 Premium yet compact, SLP-DX220 2” direct thermal barcode label printer is perfect for a range of applications from wrist banding, order labelling to barcode printing. Offering print speeds up to 6ips (152mm/second) and high resolution 203dpi print quality. 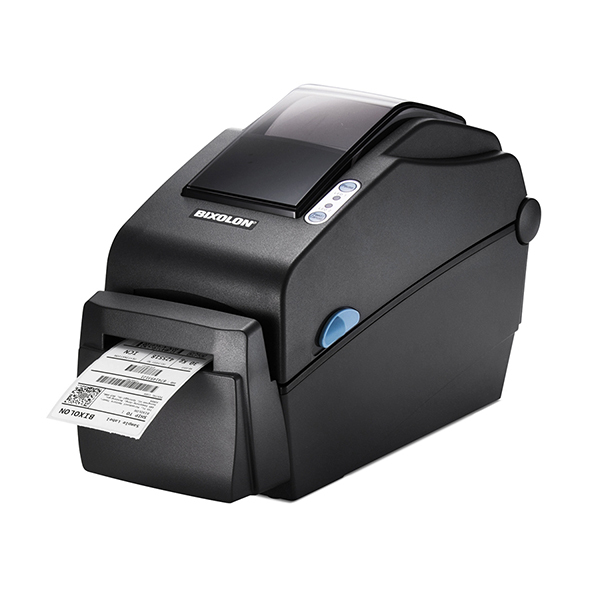 The SLP-Dx220 provides fast data processing speeds for various types of labels. The SLP-DX220 also offers Autocutter and Peeler options. The SLP-DX220’s dynamic design with easy paper loading and adjustable paper guide provides the option for various media sizes. Offering the dual interface, with USB & Serial standard and optional USB, Ethernet and WLAN*. The SLP-DX220 is fully compatible with market-leading programming languages such as SLCS, BPL-Z™ and BPL-E™.